KCL helped define industry library standards for AutoCAD and Revit, providing access to over 128,763 models from 220 manufacturers as well as 106,693 CAD files, 106,693 PDFs and 64,145 Revit families. Now, KCL has partnered with MAFSI to put our 270+ rep firms in front of the specifier, through RepConnect. MAFSI rep firm contact information will appear by brand, by location, allowing food facilities planners and consultants, including designers, architects, planners, and restaurant owners to find and contact the local rep for the brand their seeking. Reps know their products. They’re are the experts and are the local source to answer questions and brainstorm solutions to planning and equipment problems at any point in the design process. And now, specifiers, through RepConnect, will know how to contact their local rep.
KCL users find, by brand and user location, their rep’s company name, phone number, and location without having to exit KCL’s design program. They can seamlessly click and connect to the rep’s website or call them using the company phone number listed in KCL. From there, they can learn more about the product or servicing and build a supportive relationship with the manufacturers' rep.
Users simply search a product line on any KCL platform- KCL 5 Desktop, Web, and Mobile- and the relevant MAFSI rep’s name and contact information appear alongside the product information. RepConnect defaults to the address where the KCL user is registered, but can be changed based on project location or preferred worksite. To see KCL RepConnect in action, login to your current KCL account and search for one of your brands, or download a free trial version of KCL desktop at http://www.kclcad.com/www/download or download KCL Mobile, which is also free for iOS and Android to try KCL RepConnect for themselves. How Do I Sign-up for RepConnect or Update My Line List? No need for MAFSI reps to sign-up for RepConnect. As a MAFSI member, your line list in the MAFSI Locator is connected to KCL's manufacturer brand database. When you update your line list on the MAFSI website, it will update KCL RepConnect automatically. If you would like to opt out of KCL RepConnect for any reason, please email us at [email protected]. 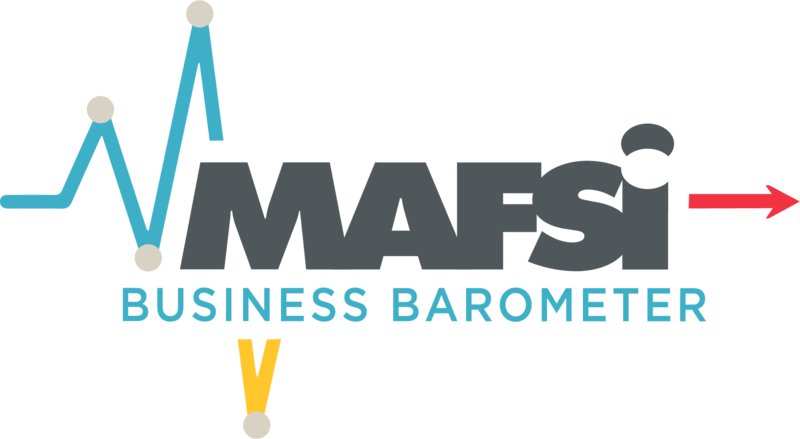 “It is crucial that MAFSI reps are identified by the brands that we’re associated with...to the specifier. RepConnect helps us make that connection, and helps the specifier capitalize on our expertise, to assist in the equipment selection process.” - Joe Ferri, chief operating officer of Pecinka-Ferri, former president of MAFSI, and worked with KCL to bring Rep Connect to life. 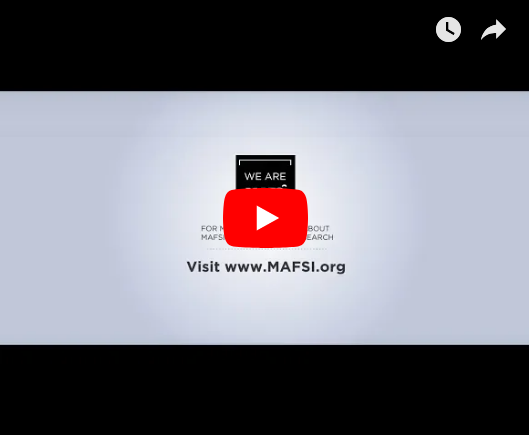 “We were glad to partner with MAFSI to build RepConnect. We leveraged our relationship to build a tool that’s a win for all parties involved. We’ll continue to build out RepConnect and our relationship with MAFSI. RepConnect is one of many useful features KCL has added recently. We’re always looking for ways for KCL to add value to our end users, rep and manufacturing partners.” - Kevin Kochman, owner of KCL. KCL is the industry leader in foodservice design technologies. KCL compiled the world’s first collection of foodservice design symbols from multiple manufacturers back in 1985. This collection, The KCL CADalog , revolutionized the industry. They created a popular platform for manufacturers to widely distribute their symbols while making it easier than ever for designers and dealers to spec that equipment. The number one source of BIM content for FCSI members thanks to a proprietary method for distributing Revit families and loading them into Revit designs. KCL recently added new design tools, like the Revit to 3D CAD feature that allows users to send a Revit family to AutoCAD or AutoCAD LT as a 3D block and announced a partnership with ENERGYSTAR. Questions? Please contact us today at (404) 214-9474 or [email protected].